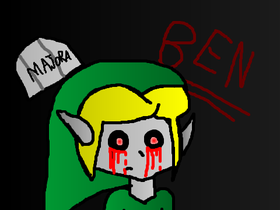 Well, first off all, as you can see by my icon, I like creepy pasta. And no, I&#39;m not a noob about it. I know a whole bunch, actually. I know Sonic.exe, Tails doll, Lost silver, BEN drowned,and more. Starting a new series of a comic! but first, I will need some people to join in, I&#39;m making a sign up project so I can get that started. Also, I&#39;m working on making a different series called the cpa.